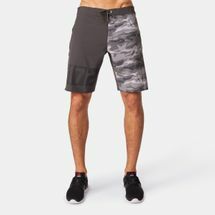 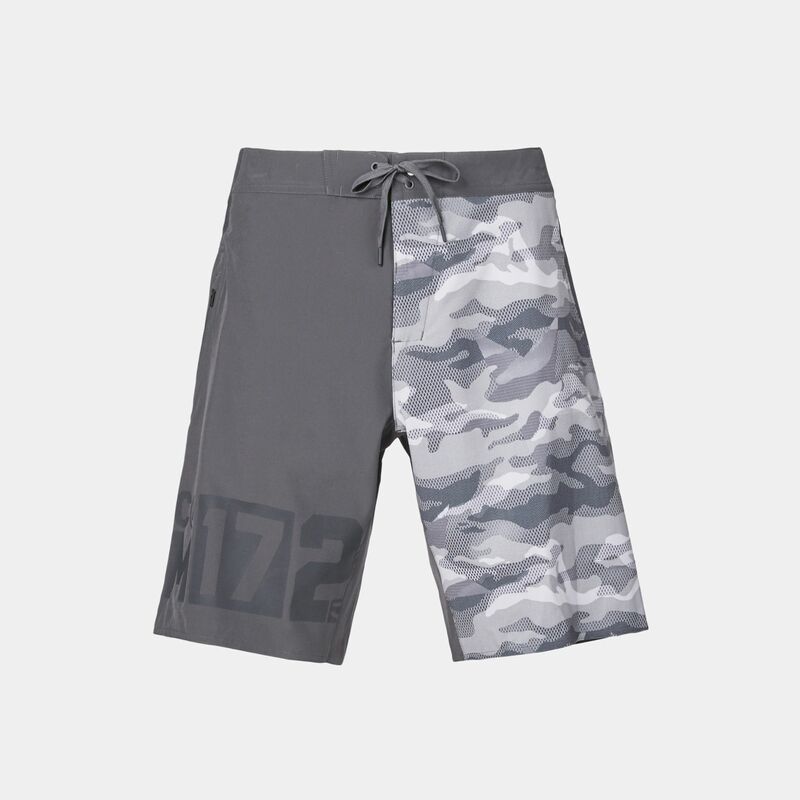 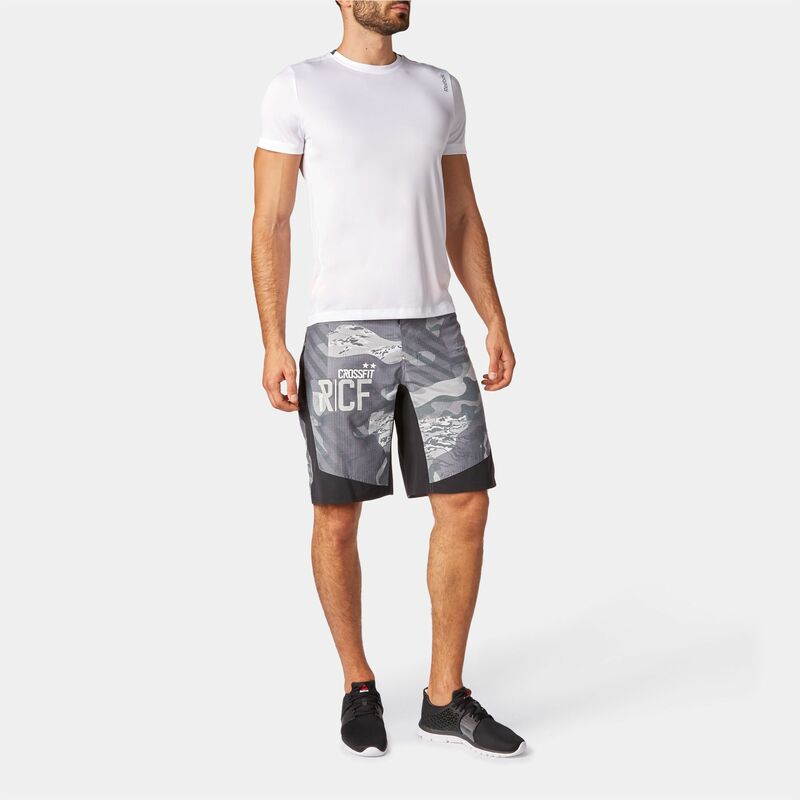 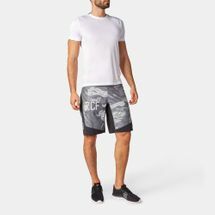 Ideal for the street and training, the Reebok One Series Camo Shorts have an all-over print with a graphic detail on the right leg. 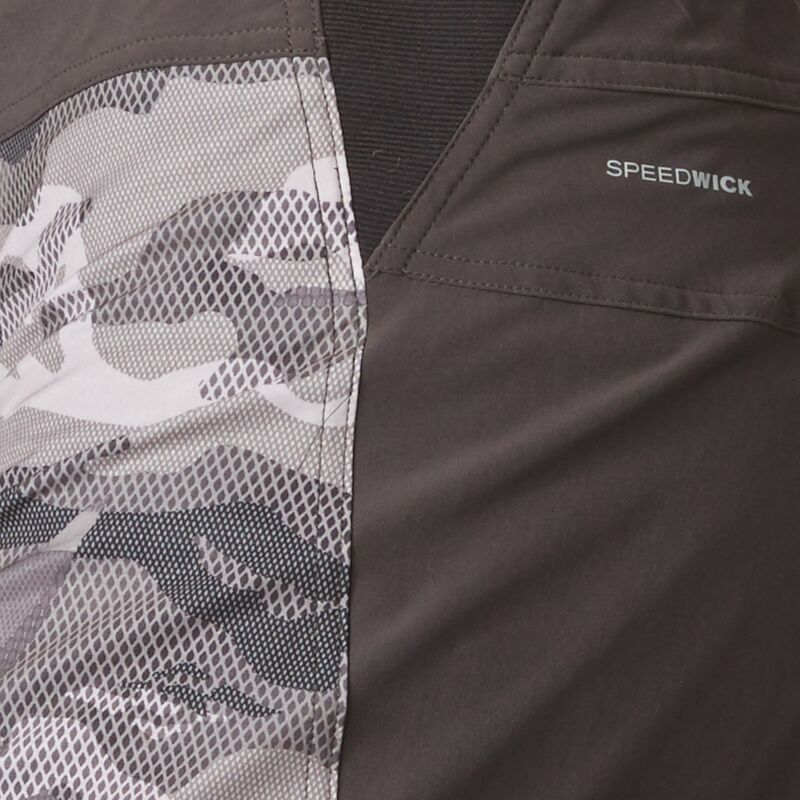 Made from SpeedWick fabric that wicks sweat away from the skin to leave you dry, it has antimicrobial properties to help prevent odours. 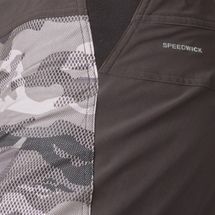 UPF 50+ protection makes this short perfect for summer outdoor activities.